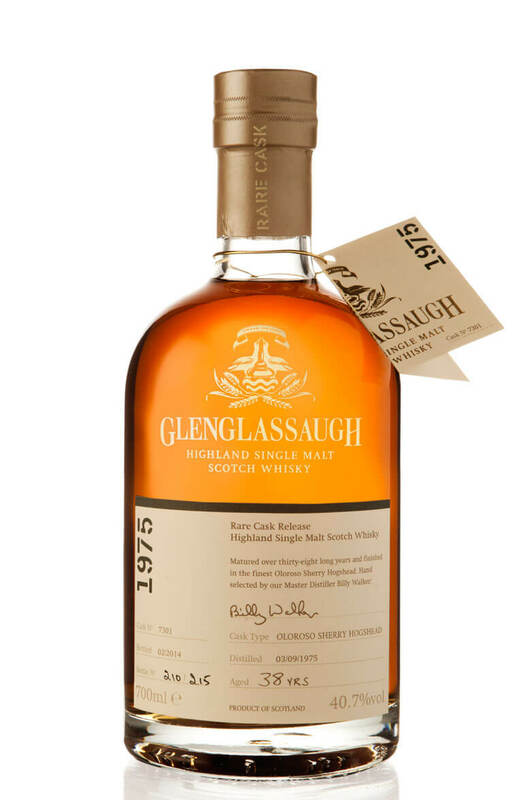 One of the stars of Glenglassaugh's first batch of rare cask releases. This was finished in a single Oloroso Sherry hogshead and was distilled September 3rd 1975 and yielded just 215 bottles. Types of Barrel used for Aging A single Oloroso Sherry hogshead.